No Confidence Man is an effort that ties together a wide variety of styles, whether it be Computer Love-era Kraftwerk, Franz Ferdinand, or Muse. 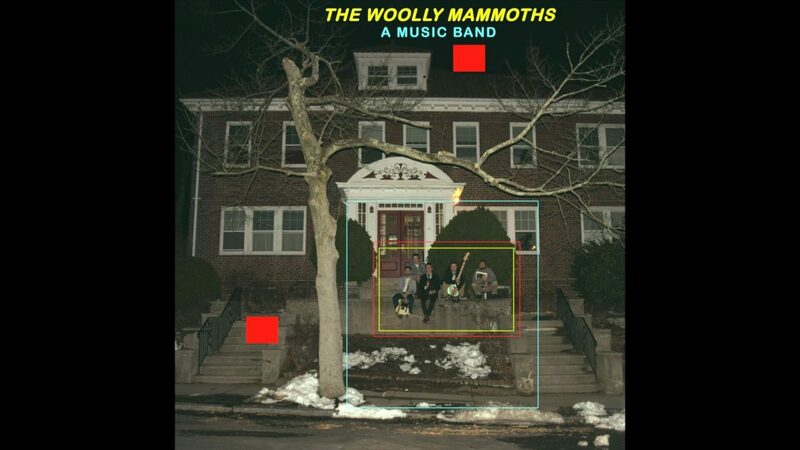 The Woolly Mammoth, who have just released the single, are able to weave together an engrossing track that takes fans over this wide swath of sound in the course of three and a half minute. The single is similar to an onion; one can continue to peel layers away and find something wholly new. Extended instrumental sections ensure that the vocals are given that much more oomph when they enter back into the equation.